The energy of vibration can be transferred through large distances, theoretically infinite, if the energy is radiated, as electromagnetic radiations travel through space at the speed of light, though in practice, it may be limited by nonspecific absorption in the intervening medium. Resonant energy transfer occurs typically in 10 -14 s, whereas the vibrations themselves die down, or thermalize, in 10 -9 s to 10 1 s. (On our characteristic time-scale — roughly 10 -2 s — the vibrations would persist for as long as one year to one thousand years!) 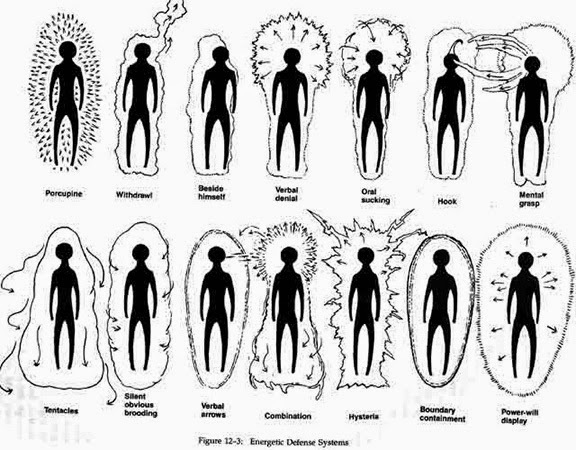 It is 100% efficient and highly specific, being determined by the frequency of the vibration itself; and resonating molecules (like people) can attract one another.